If you pay online, the fee is £25.00 , including VAT. You will require a credit/debit card to order online. It also means the installation company’s warranty is insured. 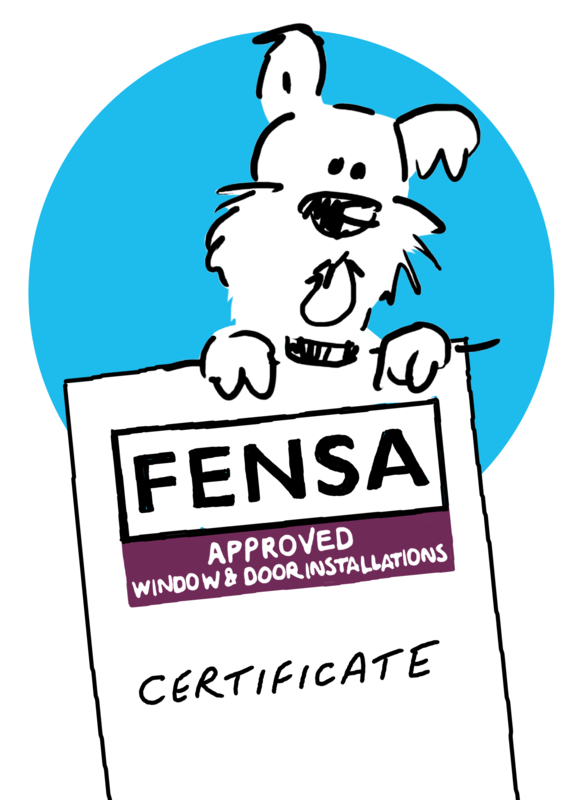 FENSA covers the replacement of external windows, doors, roof windows and roof lights in your home, against the relevant Building Regulations. Note that the property must be cited on its original footprint, and the use and size of rooms mustn’t be altered. FENSA doesn’t cover conservatories, porches, new builds, extensions, repairs (frame not included), commercial properties. Not all installers comply with Building Regulations, and not all of them will register your installation with the local council. Compliance and registration are required by law. It’s your responsibility to make sure installations are registered with the local council. 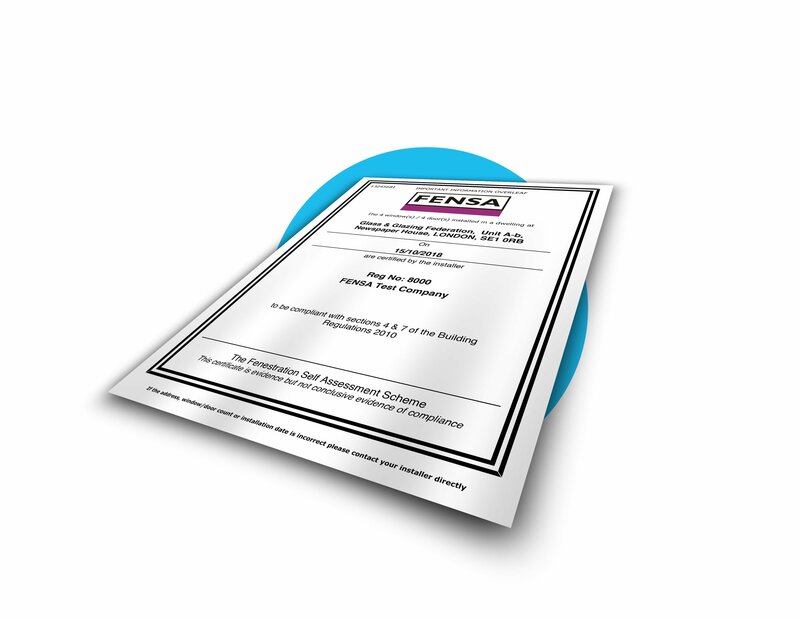 If your installer doesn’t mention that you’re responsible and doesn’t offer a FENSA certificate or other building regulations compliance certificate, you’ll need to pay for an inspection by building control. If there are problems with your installer and you can’t get them back, you may need to hire another to put things right. You’ll need to allow a few hundred pounds for this and make sure the installer agrees in their quote to rectify any non-compliance issues found by the building inspector.